Veteran’s Day is tomorrow, and there are a number of restaurants that are having special deals for veterans and active military members. If you are member of the military, retired or not, check out all of these restaurant deals. Some are valid today too! Click on the links to find out more information. 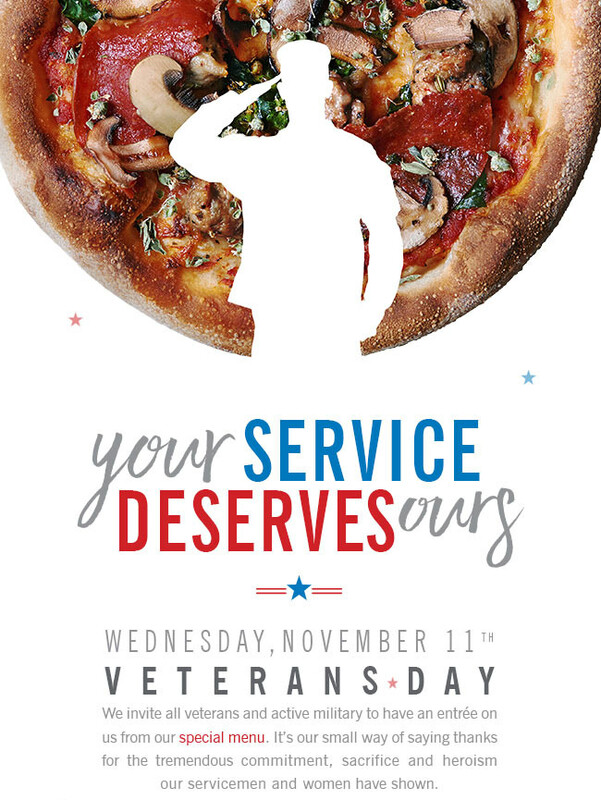 Free entree for veterans and active military on 11/11. Free 6-ounce Froyo for veterans on 11/11. Free onion rings and small drink with purchase of an A1 Special Reserve Steak Sandwich through 11/10. Free Red, White & Blue pancakes for military on 11/11. 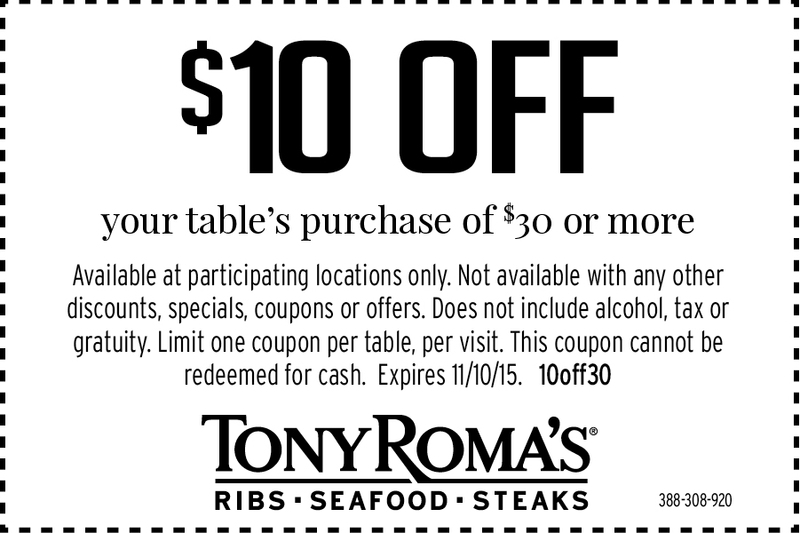 Buy one entree, get a second half off through 11/11. Free slice of pie with entree purchase through 11/11. Buy one Lasagna or Spaghetti & Meatballs, get one free, 11/9 through 11/11. Free All-American burger for Veterans and active duty military on 11/11. $10.00 off $30.00 or more through 11/10. Free meal for veterans and active duty military on 11/11. 20% off any purchase through 11/12.